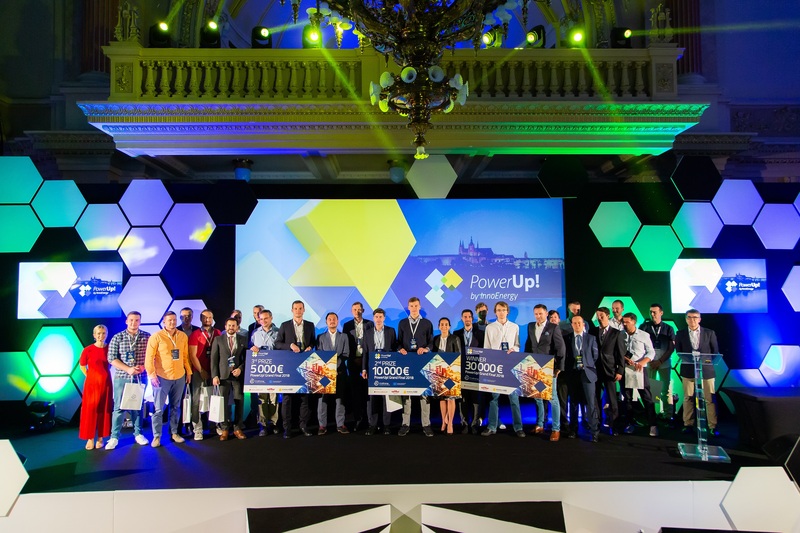 Biggest European Start-up Competition Announces 30.000 EUR Prize Winner : Zubax Robotix from Estonia is the winner of this year’s edition of the international PowerUp! competition for cleantech start-ups. The team presented their project, which provides 10% more energy-efficient electric motor controllers for aerospace applications. Their technology allows electric vehicles (especially aircraft) to travel further using less energy from the battery, thus alleviating one of the most significant obstacles in the way of total electrification of all kinds of transport. 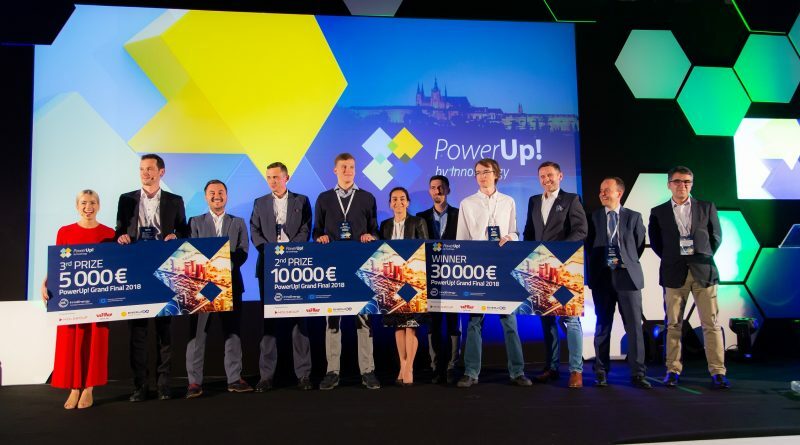 Zubax was awarded € 30,000 and a chance to be invited to the prestigious InnoEnergy Highway® accelerator. “We applied to the competition because it seemed very relevant, as this contest helps technological advancement for startups as it provides funding and support to innovative ideas, teams. Winning the competition is a very motivating surprise, we knew that we had a good idea and a good product that has potential. 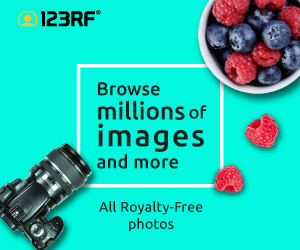 We are planning to use our prize and invest it into further development of the product and take our market presence into the next level.” – said Pavek Kirienko, Head of Technical Research at Zubax. The title of runner-up and a €10,000 prize was awarded to WellParko from Lithuania. Third place and € 5,000 went to the team Neuron Soundware from Czechia. During the Grand Final in Prague, 15 start-ups presented their solutions before the jury, investors and media representatives. These were the winners of the Country Finals which took place in Hungary, Poland, Czech Republic, Slovakia, Slovenia, Lithuania, Latvia, Serbia, Turkey, Ukraine, Estonia, Romania, Bulgaria, Croatia and Greece. The finalists were selected from 299 teams from the 24 Central European countries who applied to the competition. The stakes were high as the Highway® accelerator is one of the best programmes in the cleantech sector in Europe. ← Cyberbiztosítás? Az mi fán terem?